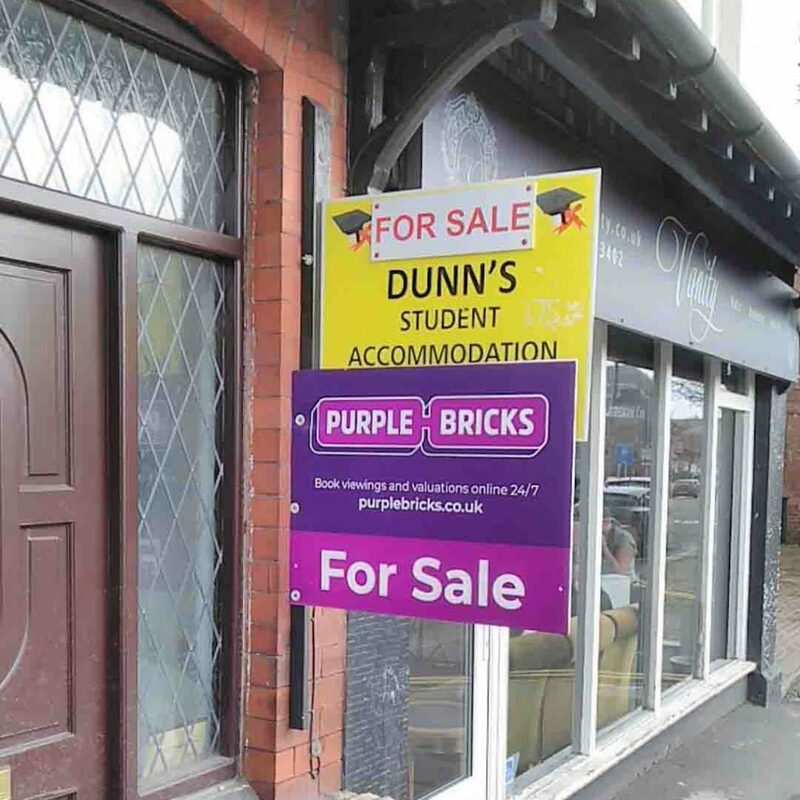 A call will be made at Wednesday’s Borough Council meeting to convert surplus student houses into affordable family homes for rent from the council. 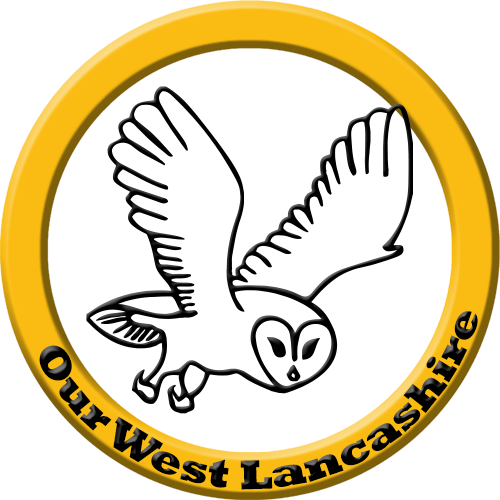 Council Independents, Our West Lancashire have tabled a motion which notes that there are currently in Ormskirk almost 70 student houses with more than 300 spare rooms still seeking students for September. 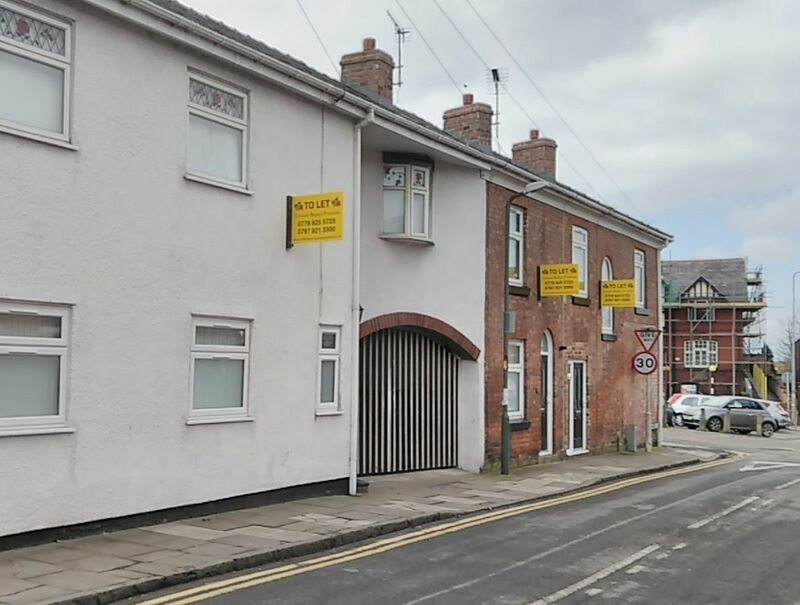 At the same time there is a need for more affordable houses for families in the market town. The motion calls on council officers to bring a detailed report to councillors in the autumn with a view to establishing the fund. For more detailed information on the proposal download the pdf file here.